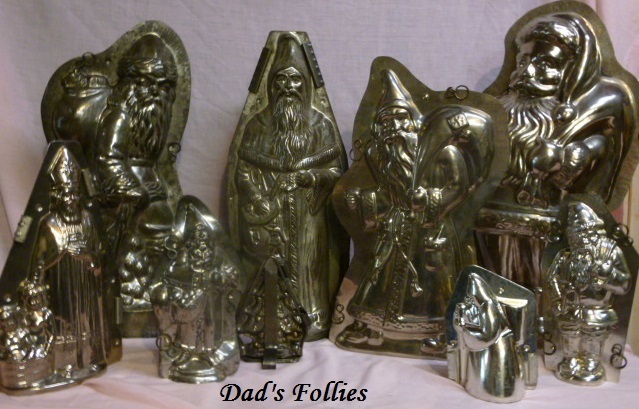 Shipping Cost: * International buyers please email us at dadsfollie@aol.com for shipping costs. 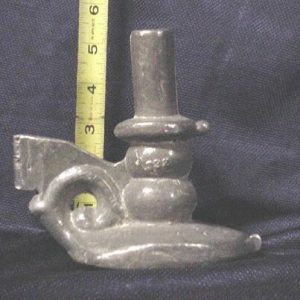 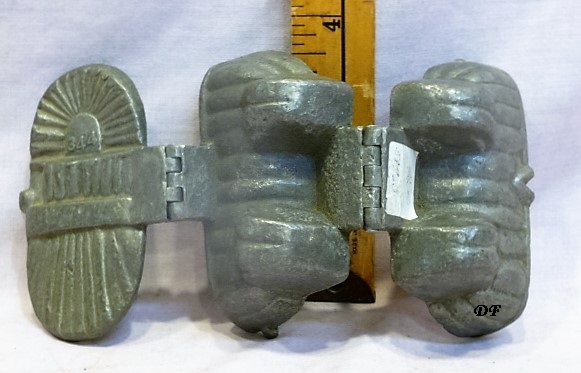 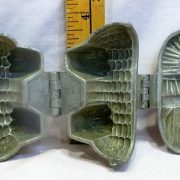 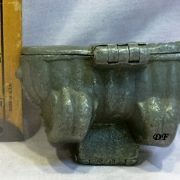 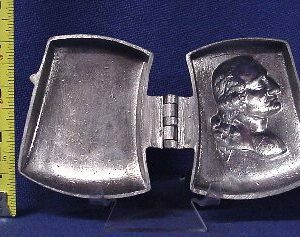 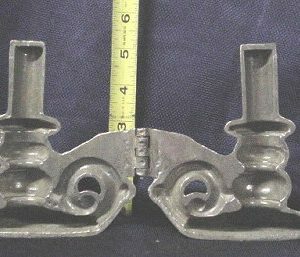 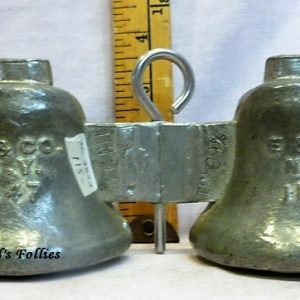 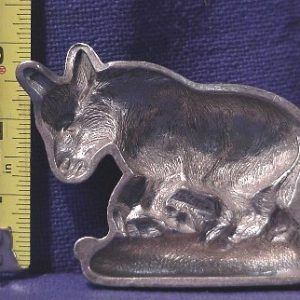 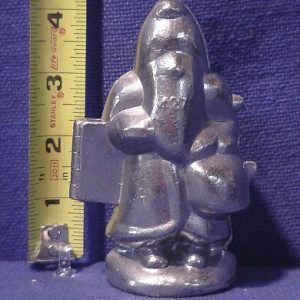 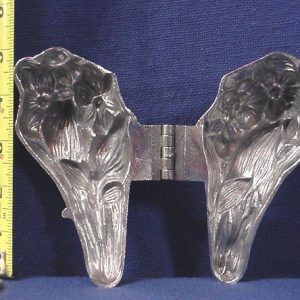 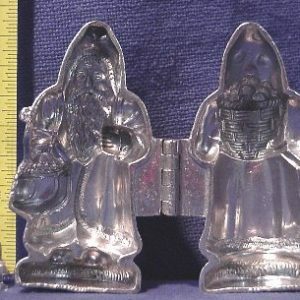 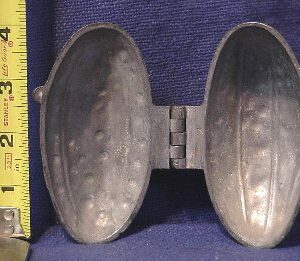 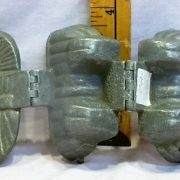 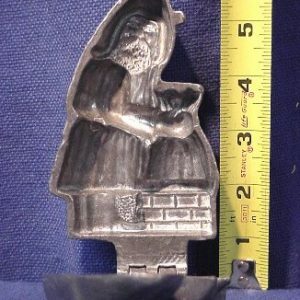 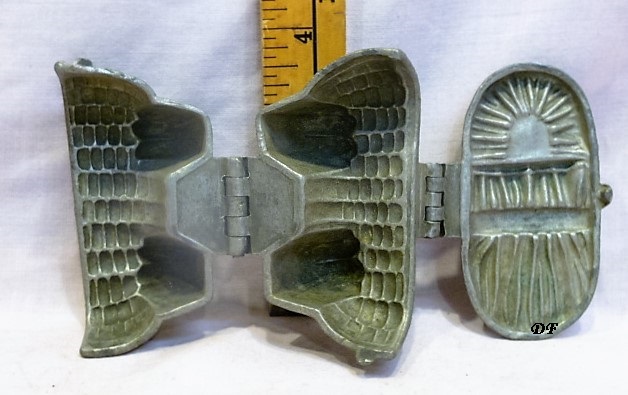 This pewter ice cream mold is a lovely detailed 3 piece cradle. 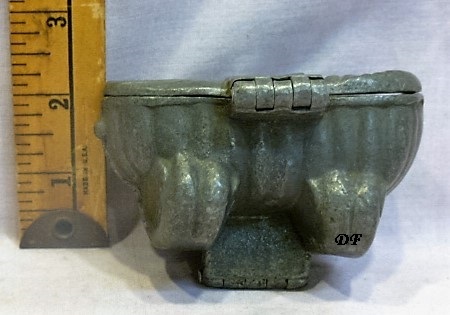 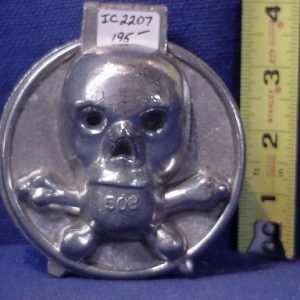 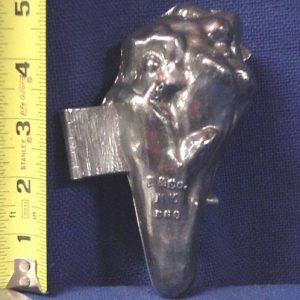 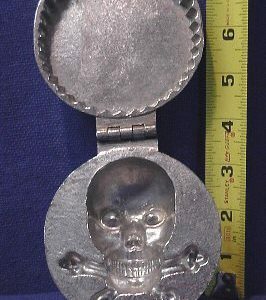 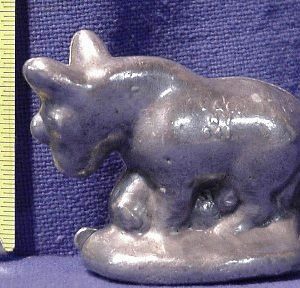 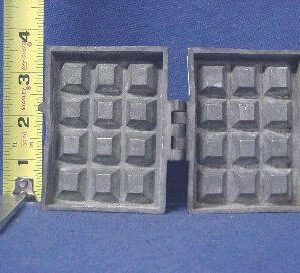 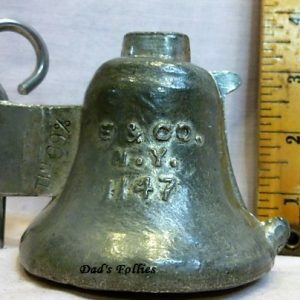 The mold was made by Schall, New York and is marked with the manufacturers’ number.